Check out the Jimmy John’s secret menu and prepare to be captivated. Most places charge for add-ons or extras to your food whether it be ketchup packets, guacamole or additional toppings. But if you ask at Jimmy Johns, the add-ons are free. Most restaurants expand but they mostly become corporate owned. However, Jimmy Johns is only 2% corporate owned while 98% are franchise owned. 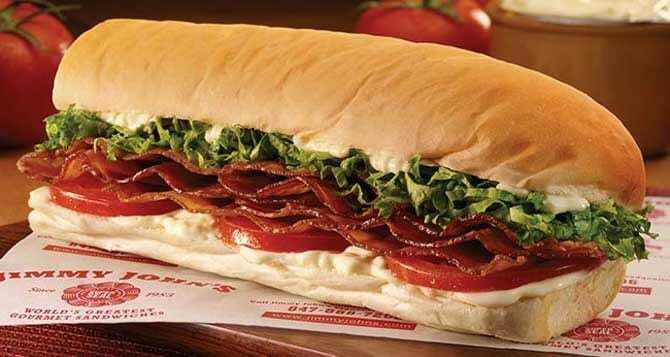 If you know what to order, you can get an exclusive from the secret menu of Jimmy Johns. If you want double the meat on your Gargantuan, then you may want to order something called a “Noah’s Ark”. There is also something called a “Chuck Norris” which is a tuna sub with bacon bits inside that’s also apart of their lovely secret menu. If you want something a bit more simple but full of good fat, then order their “Slim BLT” which is simply a bunch of bacon in some bread. Their secret menu sounds more delicious than their normal menu! Most restaurant owners usually graduate top of the class, go off to culinary school and strive to be the only one at the top. But when they open up restaurants, some enjoy eventually being corporate owned. 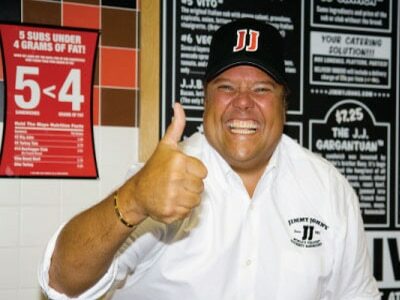 While they equate that with success, Jimmy John strives to be wholesome and not so corporate owned. He also graduated bottom of his class. 5. Yellow Mustard Is Not Quick Enough! 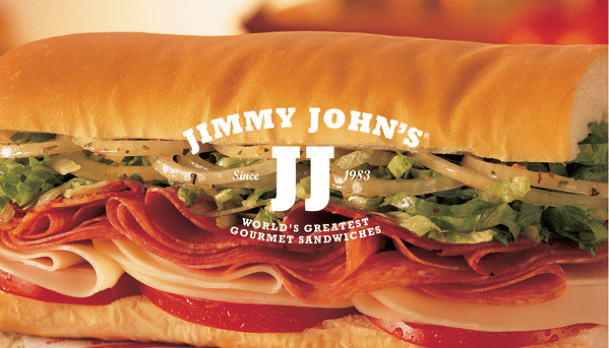 Jimmy Johns is all about efficiency and being quick. The reason they don’t have yellow mustard anymore, and only put on Dijon, is so that your food can be made quicker. However, they will give you mustard packets if you really must have this kind. This is the same reason they only use one type of cheese there. 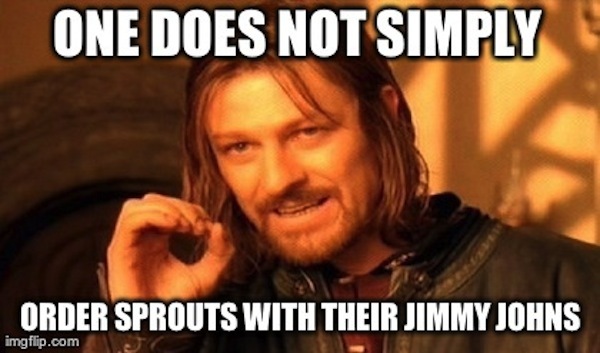 After sprouts were an optional topping at Jimmy Johns, they decided to completely remove them after many illnesses ensued after eating the raw clover sprouts. But that didn’t stop JJ’s from growing in the past two years. 7. 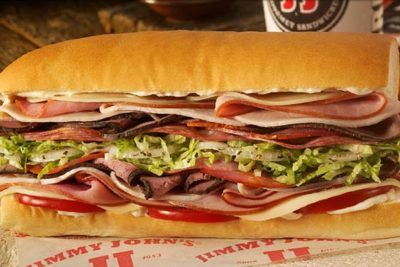 If You Don’t Have A Jimmy Johns, You Must Live in Hawaii, Alaska or Maine. “But I don’t live in those states!” You shout. Then you have a Jimmy Johns! There are currently 200 locations in 47 states. If their menu is looking appealing to you, search for the closest one to you in your state and make a fun road trip to get a Chuck Norris off of the secret menu! Jimmy Johns adds 200+ jobs every week, and since their opening, they’ve been able to give 45,000 jobs to the economy. That’s just ONE food chain that is barely corporate owned! Inspiring? We think so!